Though I did like Philbert's fan comic with the PSA. Finger painting, to be precise. I TOLD YOU ABOUT FINGER PAINTING! Thirded. Though I do love the SHEER AWESOMENESS finger painting involves. 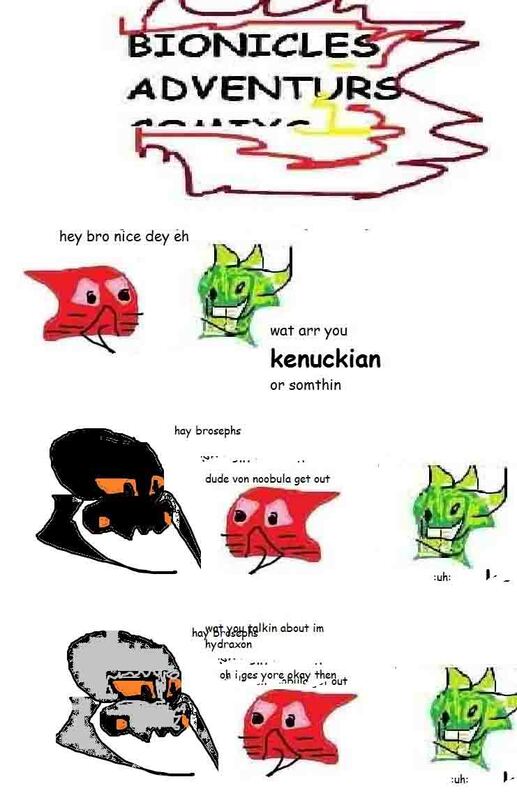 dodz tish ar teh beztis comix in teh yunvrz adn ispar 2 b tihs gewd evn2leee zomg!!11!!!! 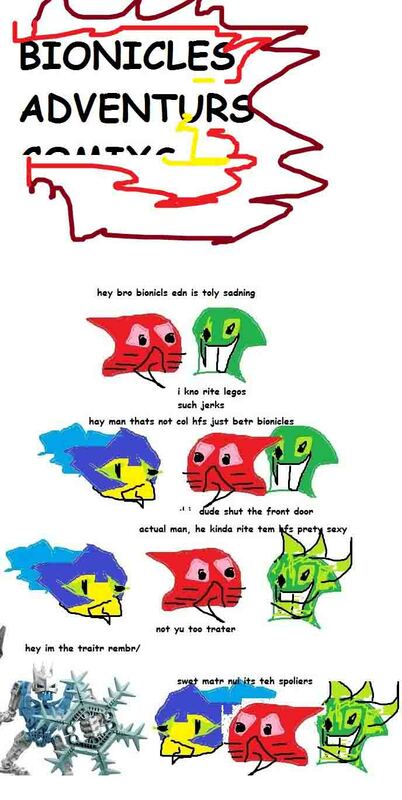 Tavakai wrote: dodz tish ar teh beztis comix in teh yunvrz adn ispar 2 b tihs gewd evn2leee zomg!!11!!!! tish gai gotz it rite! I think he's finally getting it! SS: Well what can I say? SS: He's jus gettin' his EXTORSHUN on.